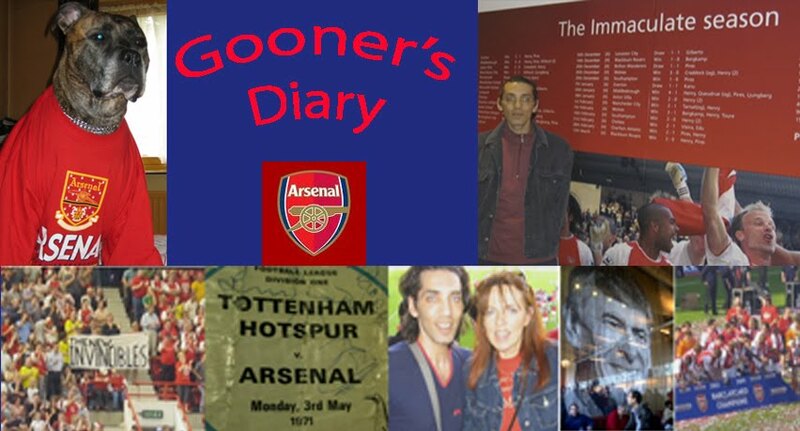 Gooner's Diary: Finger of blame should've been stuck in a pie! Finger of blame should've been stuck in a pie! It's just dawned on me that the Gunners lethargy after taking the lead today and our ultimate failure to take all three points, was in fact nothing to do with the lack of full-backs, or a lacklustre display overall. Both for the Gunners sake and my own sustenance, I sincerely hope that normal service will be resumed for our New Year's Eve encounter with QPR? It's due to the fact the current manager is not a motivator, and hasn't been for some time. In fact he possibly never was. His 'c-est la vie' attitude is quite evident. All the success was before the 100& Wenger period. Unarguable. Go on, argue!